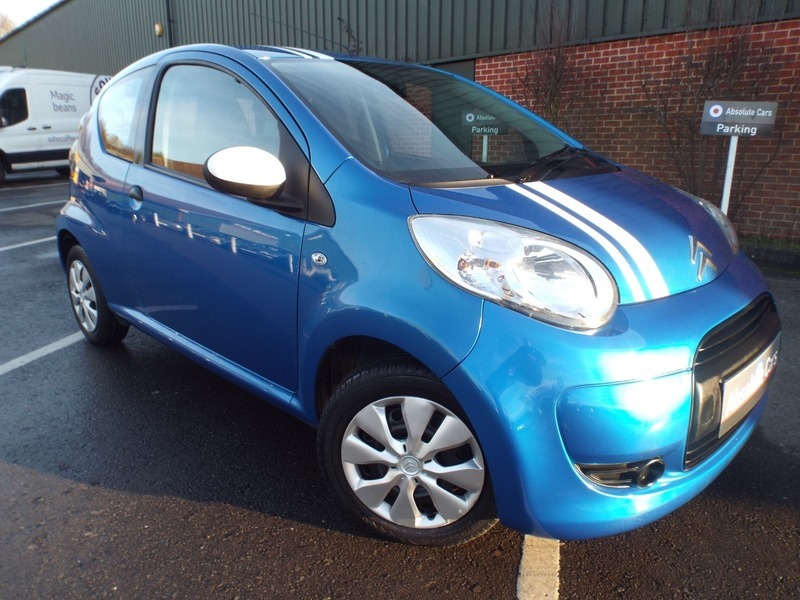 I would like to book a test drive for vehicle Citroen C1 VTR PLUS LOW MILES+LONG MOT+£20 TAX ! I would like to enquire about the vehicle Citroen C1 VTR PLUS LOW MILES+LONG MOT+£20 TAX ! LOW MILES+LONG MOT+£20 TAX !